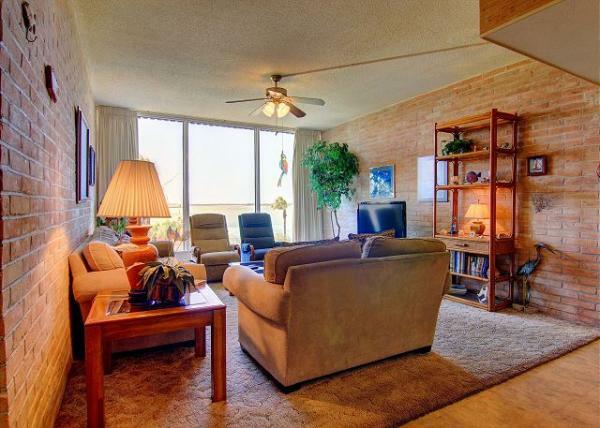 This fabulous upscale condo is located right on the ship channel and in the heart of Port Aransas! 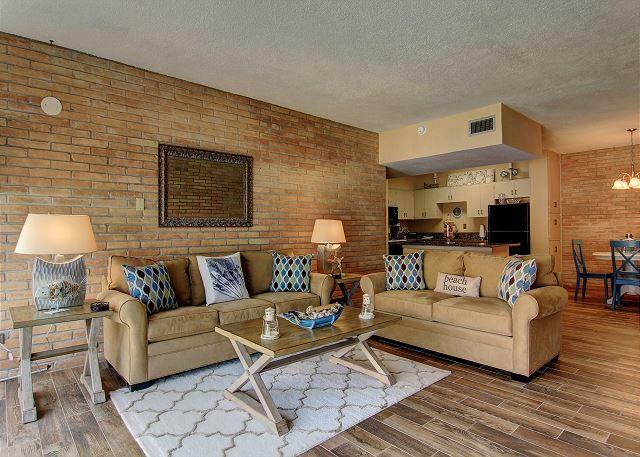 For a Virtual Tour click here. The best of the best at Channelview! 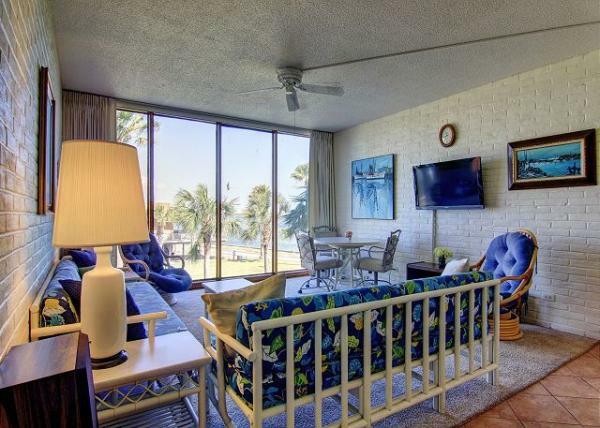 2 bd/ 2 baths, Private fishing pier, large community pool, located within walking distance to many restaurants. 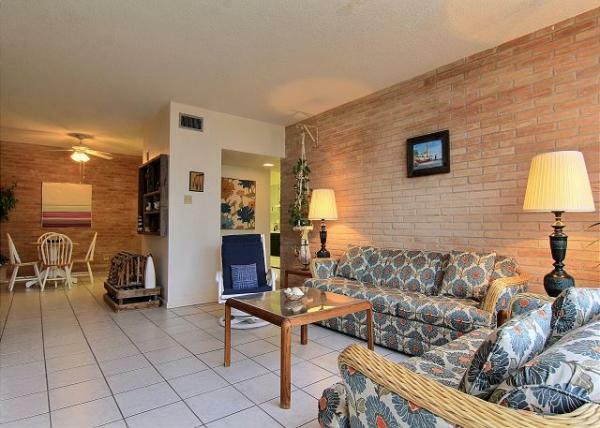 This spacious 2/2 is located right in the heart of Port A! Private fishing pier! Community pool! Ship Channel views! The best of the best at Channelview! 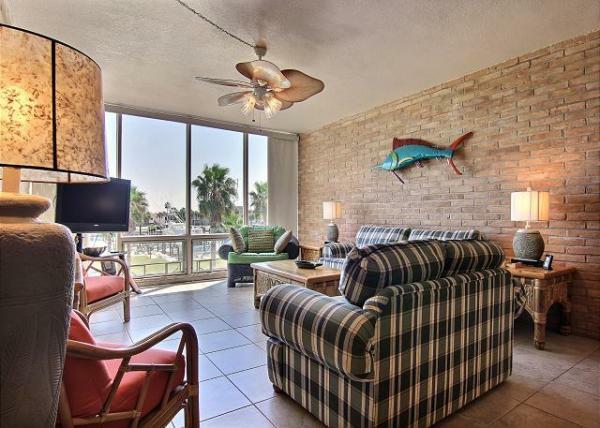 3 bd/ 2 baths, Private fishing pier, large community pool, located within walking distance to many restaurants. 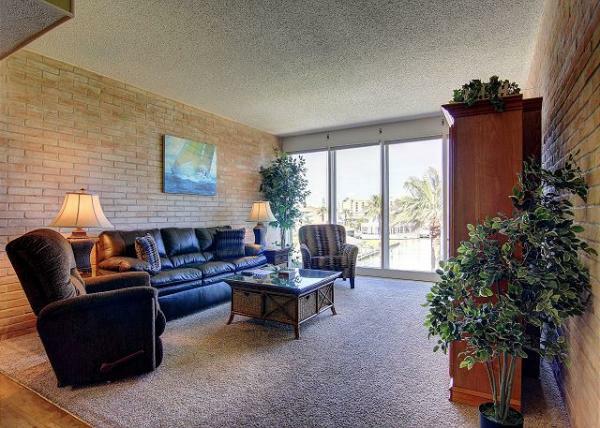 2 bedroom 2 bath condo right on the ship channel! Amazing views! 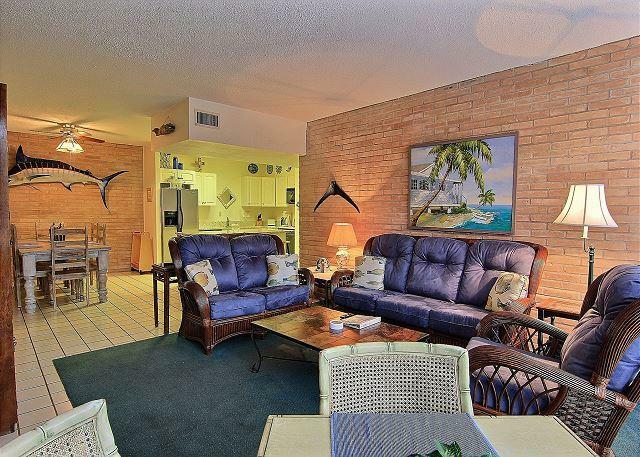 Watch the dolphins play from your living room in this amazing gem! 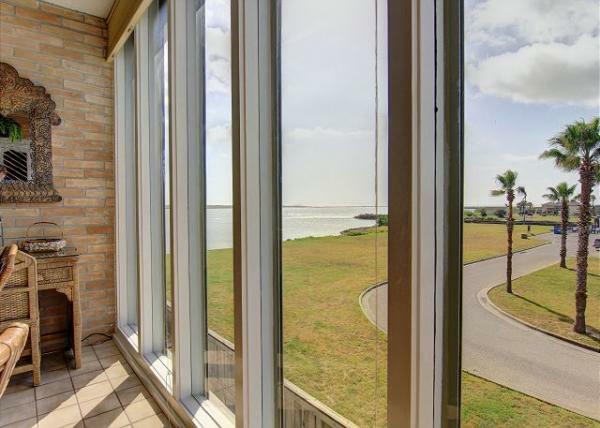 This fabulous condo is located at the prestigious Channel View Condos right on the ship channel and in the heart of Port Aransas! 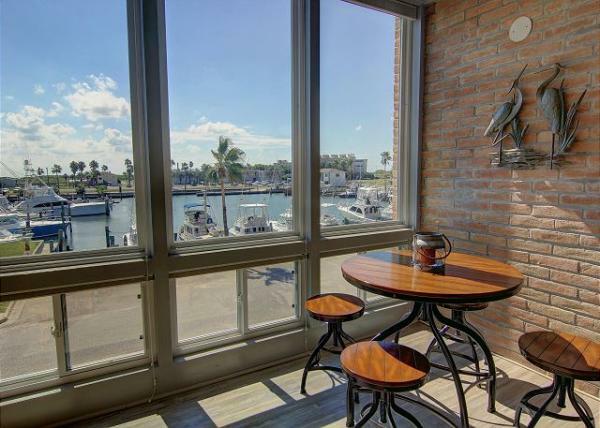 Enjoy fishing from the private pier or walk to many of the fine restaurants or bars Port Aransas has to offer. 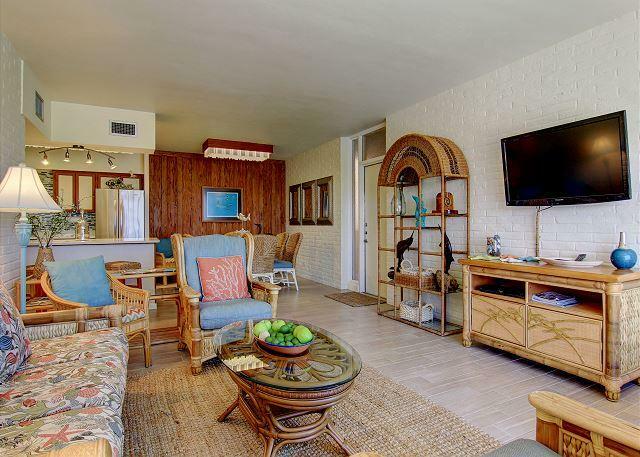 This spacious 1 bedroom 1 bath condo offers everything you will need for the perfect vacation. After a long day at the beach relax in the huge community pool or sit and have a cocktail while watching the boats pass through the channel. This unit is located on the elevator. 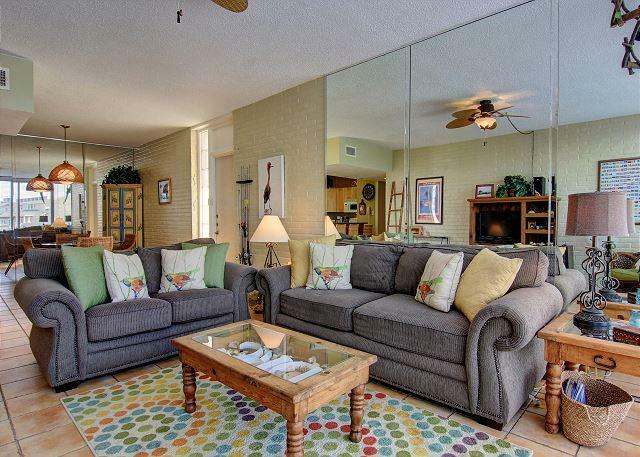 This fabulous upscale 2 bedroom condo overlooks the ship channel/ Gulf of Mexico and the UT Marina. This is truely a one of a kind Penthouse! 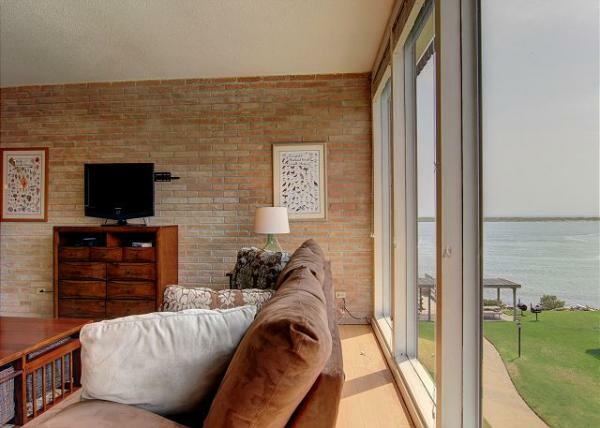 The views are amazing and the location is perfect. 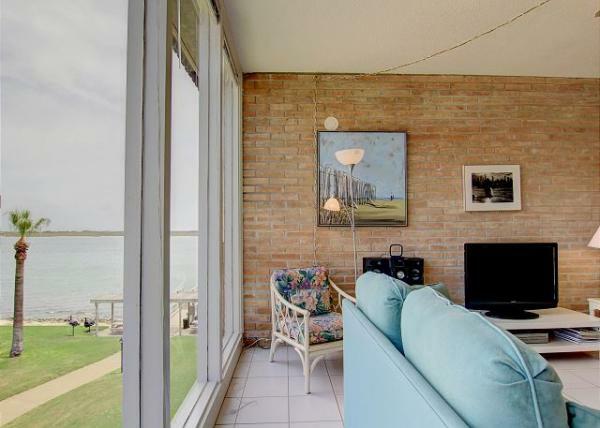 This spacious 1 bedroom upscale condo is located within walking distance to all the restaurants and bars that Port Aransas has to offer. 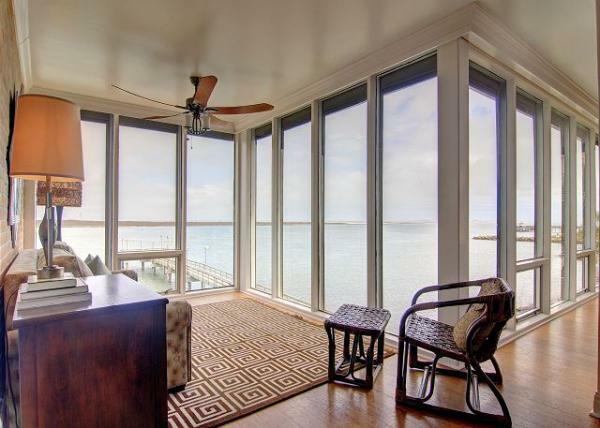 Sit and watch the dolphins play in the channel while fishing from the private community pier. 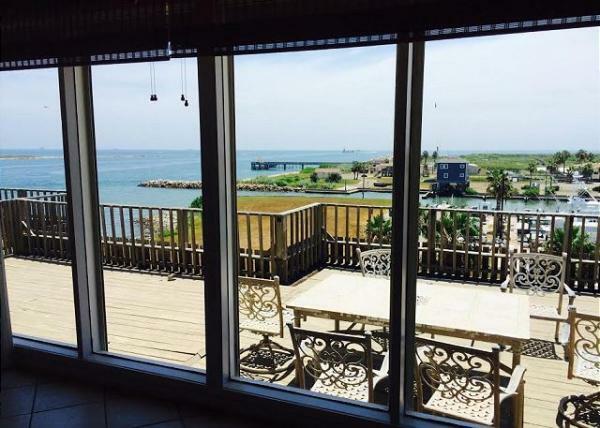 Just a short 3 minute drive away are some of Port A's most beautiful beaches and the jetty that extends out for hundreds of feet. 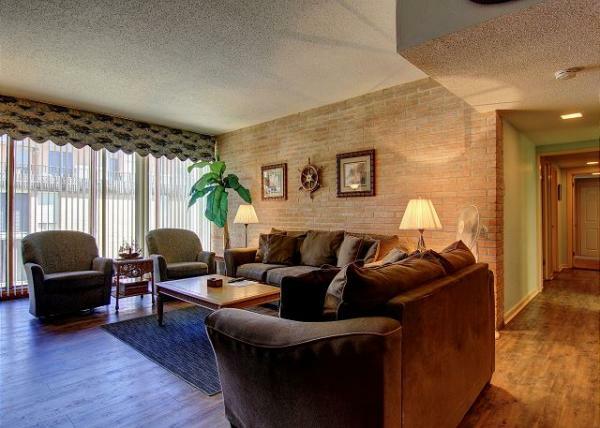 This condo is the perfect place for a romantic getaway or a weekend of fun with the kids. 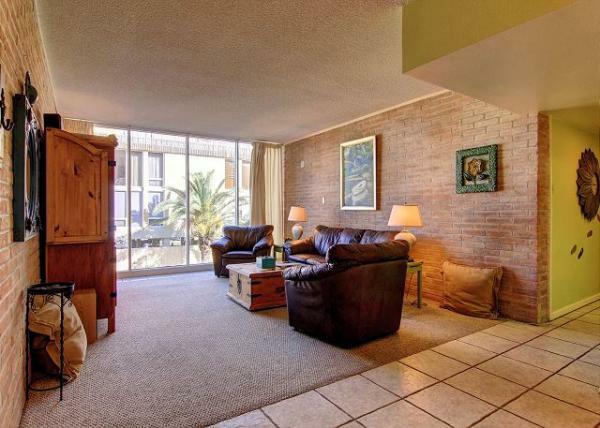 This unit has elevator access.